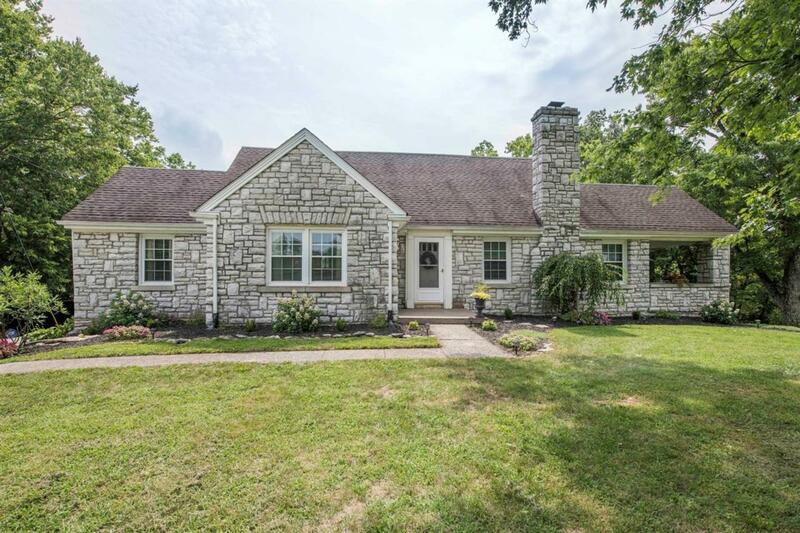 Beautifully renovated stone classic on 1.4 acres. 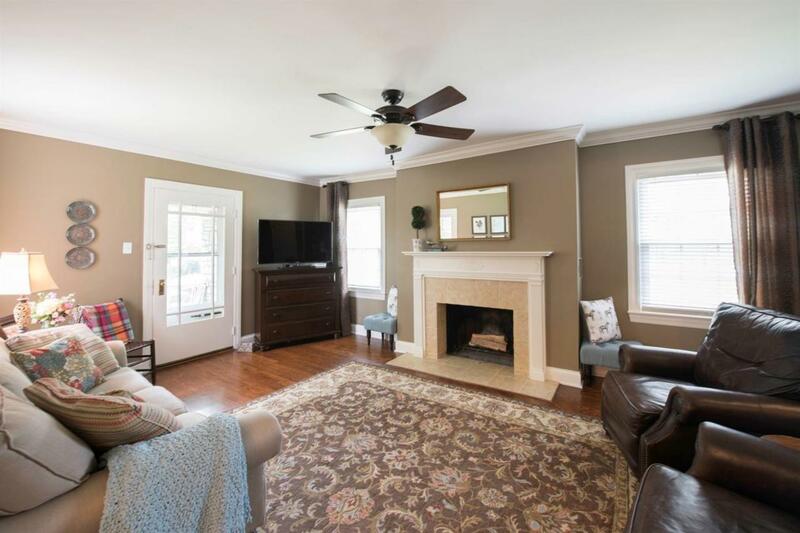 Hardwood floors, 2 fireplaces, crown molding, master on 1st floor with large walk in closet & covered patio. Renovations include all windows, plumbing, electrical, roofing, interior doors, hardware, kitchen, & baths. 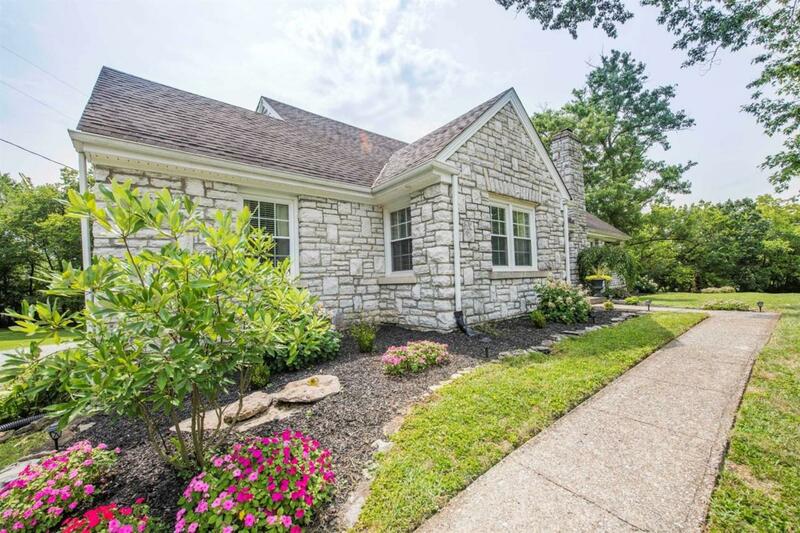 Completely remodeled kitchen with custom cabinetry, granite, stainless appliances, tiled back splash. Closets and pantrys are plenty and spacious. Two outdoor entertaining areas,uncovered deck off of kitchen and hearth room and stone covered patio from den. 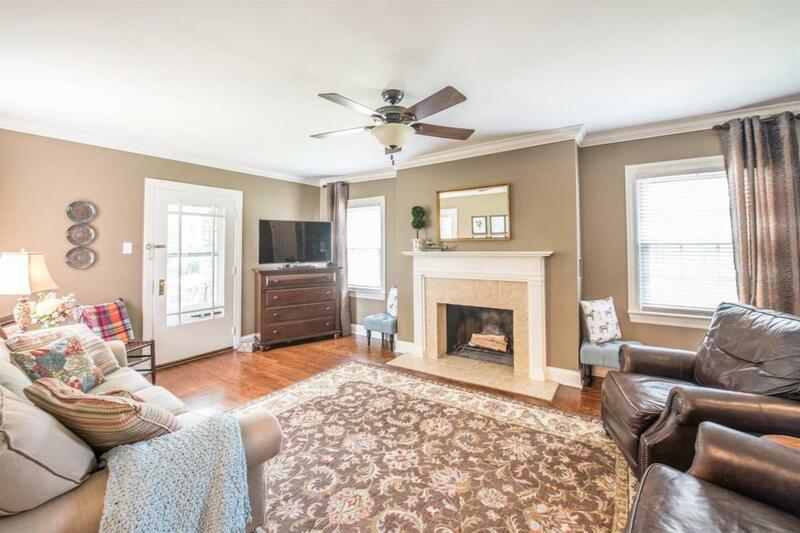 From the dining room you enjoy a hearth room complete with built ins & stone fireplace to be used for office, library, or extra entertaining. Outdoor shed remains with home. This beauty has all the charm with complete modern & well designed amenities & luxuries. Miscellaneous Basement Master Bdrm 1st Flr. Den Separate Utility Rm. Listing provided courtesy of Jeri Hartley of Rector Hayden, Realtors. Listing information © 2019 LBAR Multiple Listing Service. All rights reserved.